Ok - I've given myself a kick up the backside and we're back into blogging mode again after that more reflective last post. The comments and offline messages have been really helpful - thank you. I'll keep blogging away as much as I can and you'll be the first to hear if there are any developments on the work side of things. But back to business today with a brand find I think you're going to like. 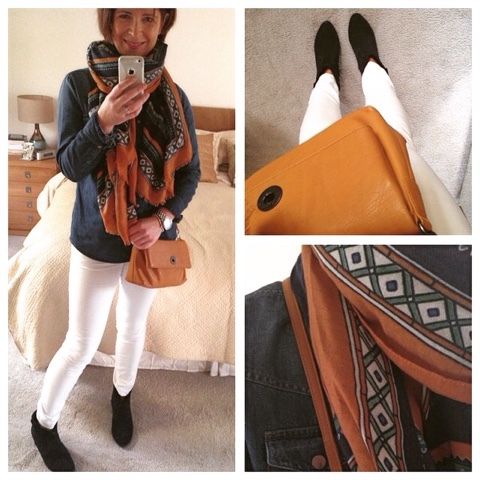 When it comes to handbags, I am a total PU/Faux Leather snob. It's the only area of my wardrobe I won't compromise on anymore because a leather bag always looks better and lasts longer...though sadly, they're often considerably more expensive - especially lovely soft leathers that get better with age. 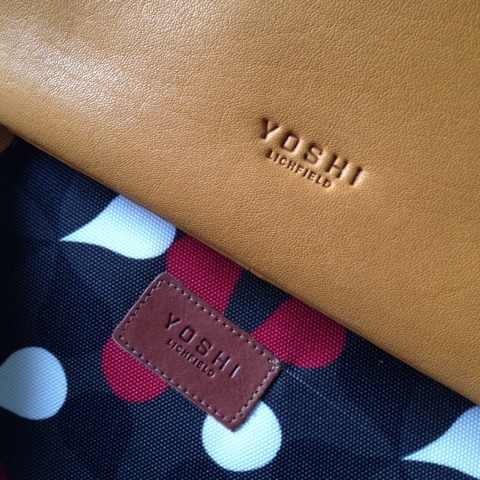 So it was great to come across Yoshi recently when they contacted me to see if I would like to feature them on the blog. 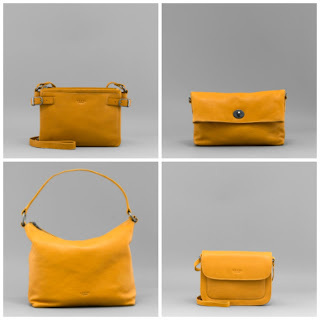 As soon as I clicked onto the website, the lovely leather, stunning colours and huge range of practical yet beautiful styles really impressed me. 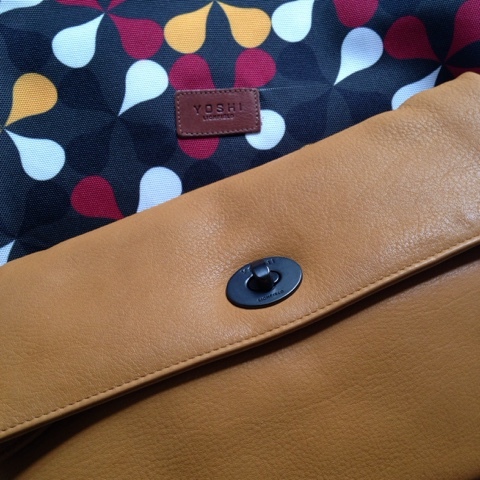 The handbags start from £40 and are all made from soft Nappa leather. 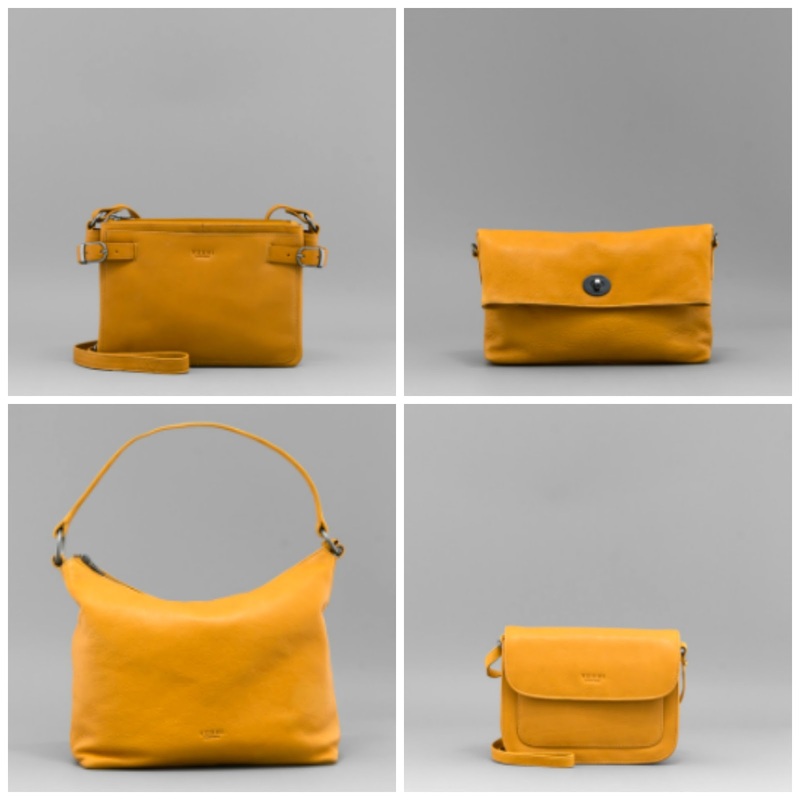 I was offered my pick of the range to review and early on knew the sulphur colour was the one for me...but which style? 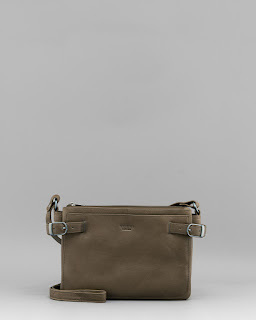 After much deliberation, I opted for a bag that would work hard for me as both a clutch and a cross body. 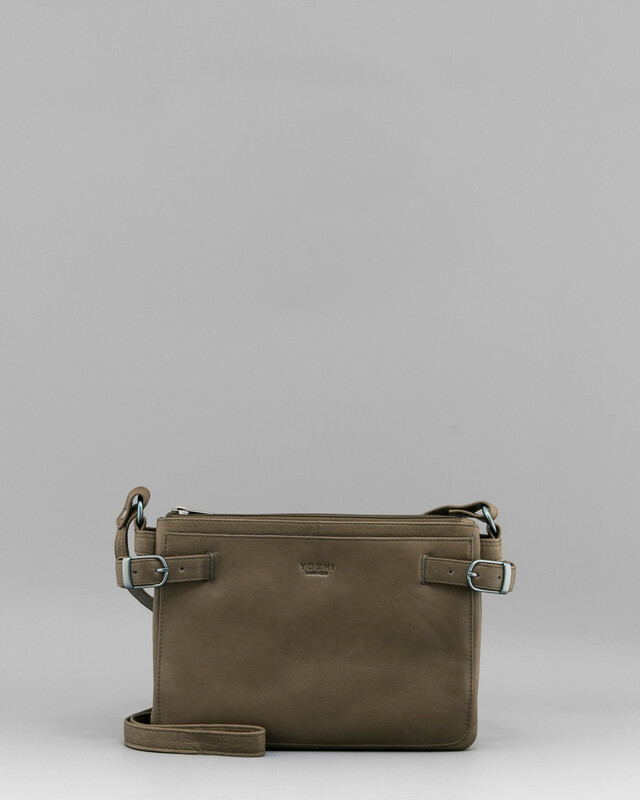 One that would comfortably fit all I need to carry every day but not so big that it's difficult to carry as a cross body. 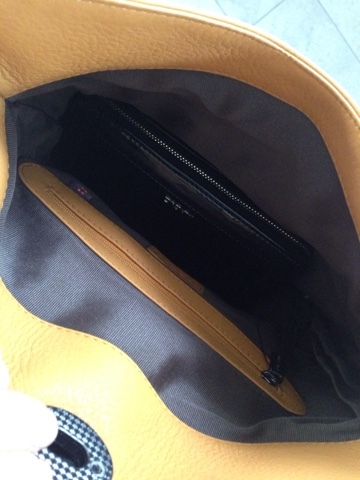 Instantly, the leather smell wafted out and I could see that the bag was gloriously soft and beautifully made. 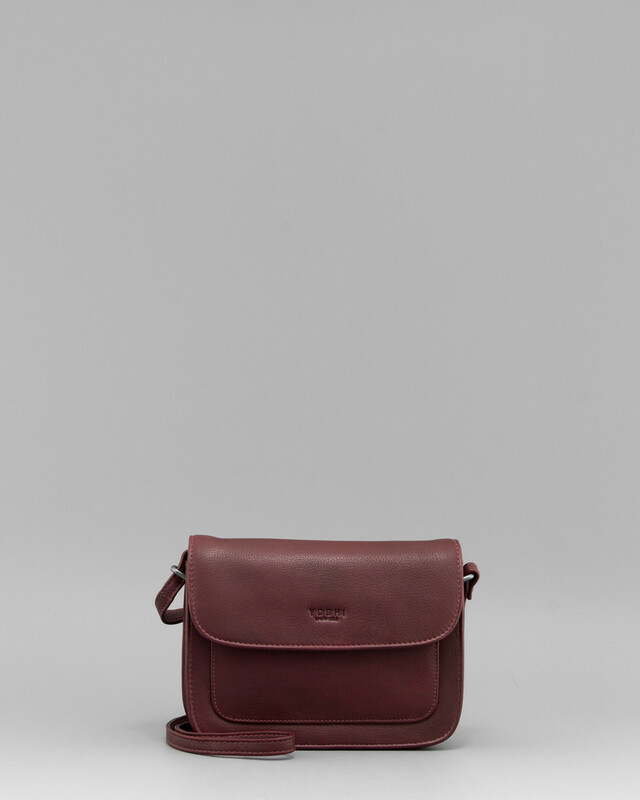 The stitching is perfect, as is the subtle branding on the bag. I'm not a fan of big logos or bags that shout out designer names. 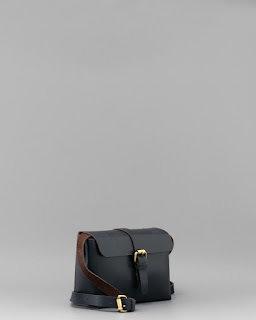 The foldover style is very much up my street and I have a few similar style bags in my wardrobe already. I love that this bag is a little bigger and also is cut to allow you to open up the bag easily to see what is inside...essential when you're trying to locate lost keys. I am really pleased with the colour also - it's more mustard/tan coloured than I expected, making it even more neutral and wearable with blacks/browns/greys/blues. 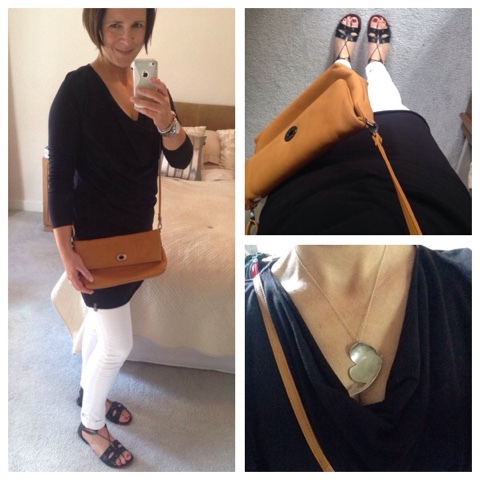 I kept it simple last week (on a warmer day) with black..
and how much fun is this? Makes me hungry looking at it! What a wonderful, creative brand at an affordable price. Right up my street! Oh dear that's my bag buying ban broken! Blimey, real leather for that price, that's AMAZING. Off to see about that yellow bag you featured first! Aha, thank you, someone else has featured these bags this week but only the random biscuit-themed ones so I wasn't interested in checking them out...that yellow bag has totally changed my mind! They do some really nice bags - I like the plainer satchel type ones but the one thing I really love. 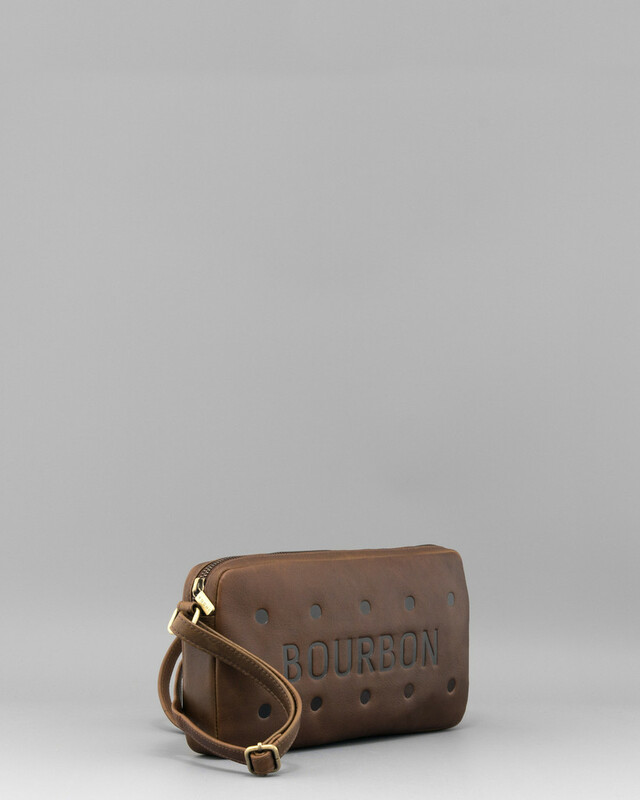 The bourbon biscuit keyring! Oh no. I feel a bag purchase coming on!!! You make them look too good!! OMG! I love these bags. I don't carry to much now my children are all bigger and the size is perfect..